SC&H Group’s Audit and Tax Services teams offer the following insights into how hedge funds can best manage tax and audit implications associated with the new SEC rules that expand access to capital for smaller companies. The Securities and Exchange Commission (SEC) recently adopted final rules to facilitate smaller companies’ access to capital and provide investors with more investment choices. Mandated by Title IV of the Jumpstart Our Business Startups Act (JOBS Act), the new rules update and expand an existing exemption that will enable smaller companies to offer and sell up to $50 million of securities in a 12-month period. Many experts believe that the new regulations will stimulate middle-market and small-business investment activity. However, these new opportunities come with tax and audit implications. 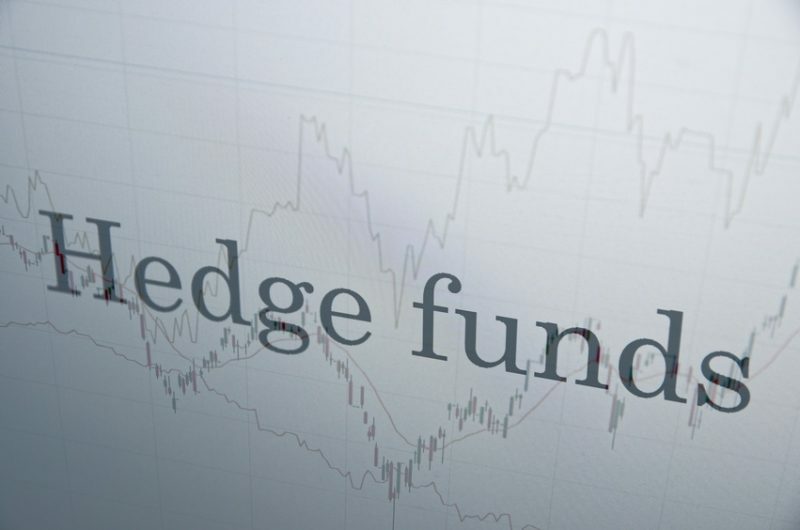 It is important to note that hedge funds operate much differently than traditional brick-and-mortar and service companies – and face a unique set of challenges when it comes to audit and tax requirements. To learn more about how hedge funds can effectively tackle today’s tax and audit compliance challenges, please listen to an exclusive podcast with Paul Shifrin here. 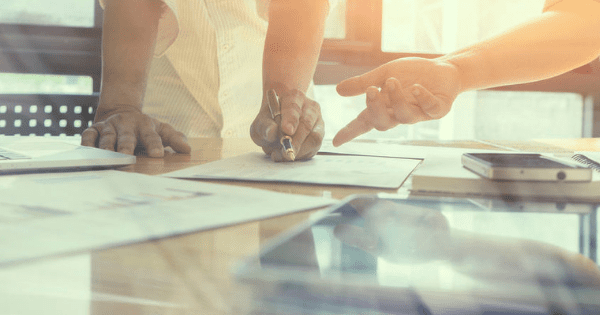 In addition, SC&H Group has developed a white paper outlining key tips, specifically to help hedge funds choose the best auditor and tax preparer. If you have any questions, or would like to discuss the tax and audit challenges facing your hedge fund, please contact SC&H Group here.